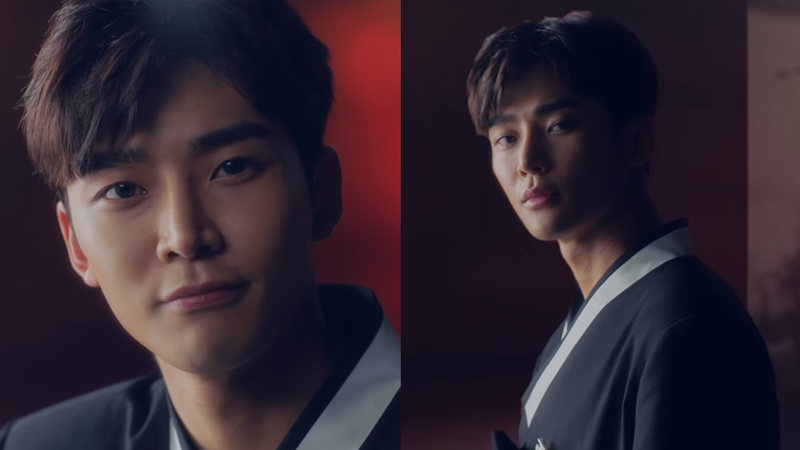 SF9's Rowoon makes everyone's heart weak with this his commercial film. Recently, a new commercial film starring Rowoon has been released. 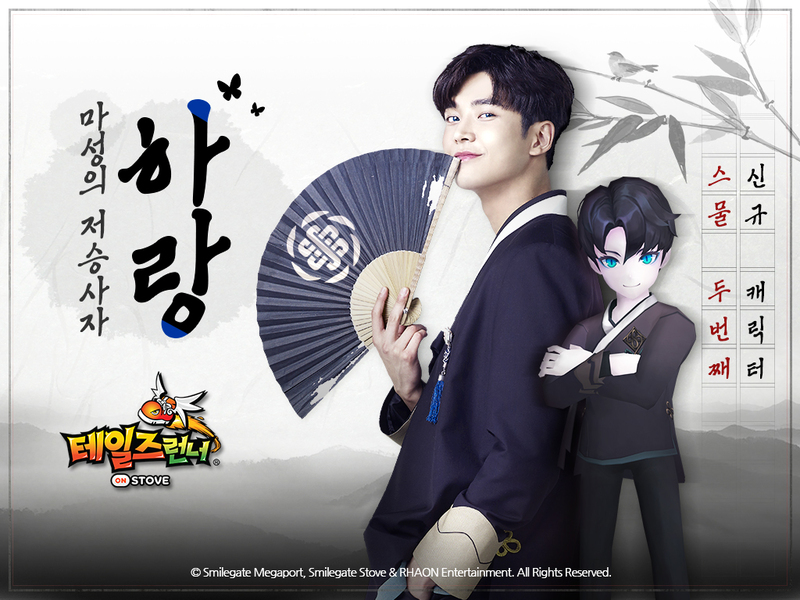 Rowoon models for the new character in the popular mobile game by Smilegate, 'Tales Runner.' The idol dressed perfectly the same as the character and flaunts his visual, bringing his role in the game character into real life. Before the video ends, Rowoon is being playful and says, "If you are always late, I will come and pick you up." Check out the newly released CF above!